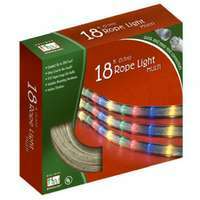 Holiday Wonderland Christmas Rope Light, Cool White LED, 9-Ft.
Holiday Wonderland Christmas Rope Light, Warm White LED, 9-Ft. 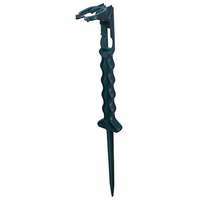 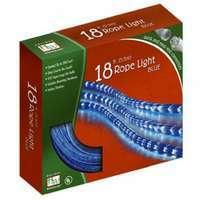 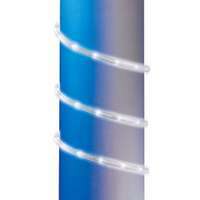 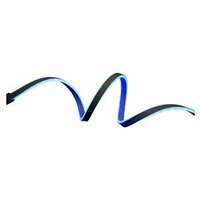 Neon Flex Rope Light, Blue, 13-Ft. 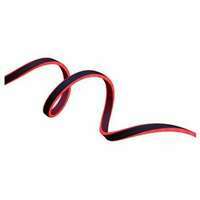 Neon Flex Rope Light, Red, 13-Ft. 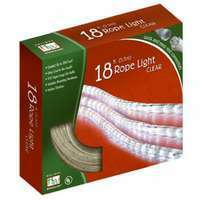 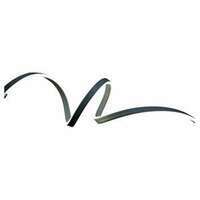 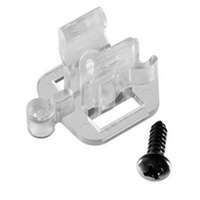 Neon Flex Rope Light, Pure White, 13-Ft. 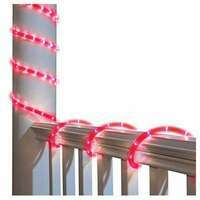 LED Rope Light Set, Red, 9-Ft.